Since I got my lovely care package from Peeps & Company™, I've been dying to indulge in these little lovelies! I knew that we had the #UBP14 Twitter party tonight, so I wanted to find a treat to enjoy while I mingled with other bloggers! If you bought to buy some, go check them out here. With just a little bit of chilly weather left, you should totally give these a try! Looks delicious:) Thank you for sharing! My pleasure! And thank you--it was! These are so cute - I need to get these for my kiddos. Saw this on whatever goes wednesday and had to come check it out. Yay! A fellow linky party gal! Thanks for coming by--yes, I think your kiddos would love it. Any kids really! Oh my gosh - I'm drooling already! I love peeps and even more I love them dipped in chocolate. :) Pinned! I LOVE Peeps! I had to Pin this for later...something I would love to make. Awesome! 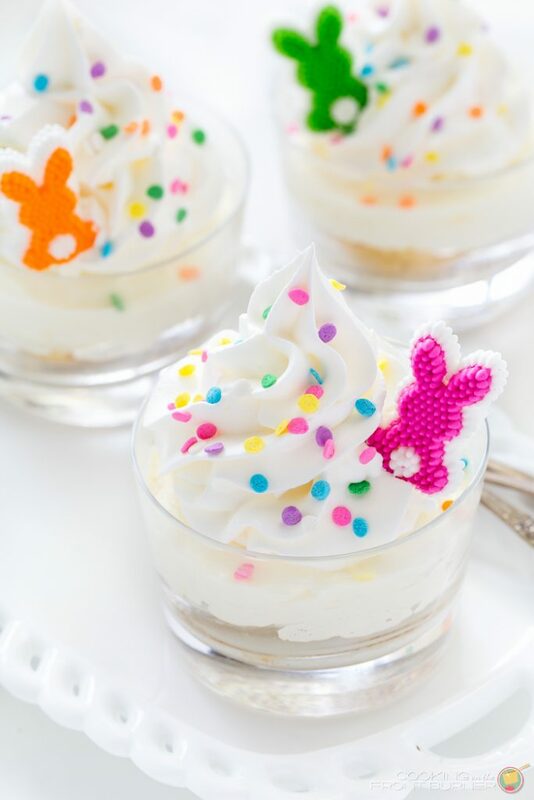 Thanks for pinning--you should totally make them! 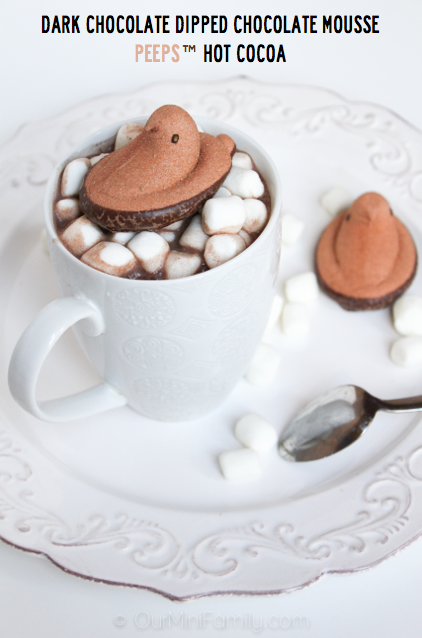 Love the idea of Chocolate Peeps!! I hope I can grab some around here!! I hope so too, Kristen! What a super tasty idea! I am pretty much drooling! That looks awesome and I bet it tastes even better. 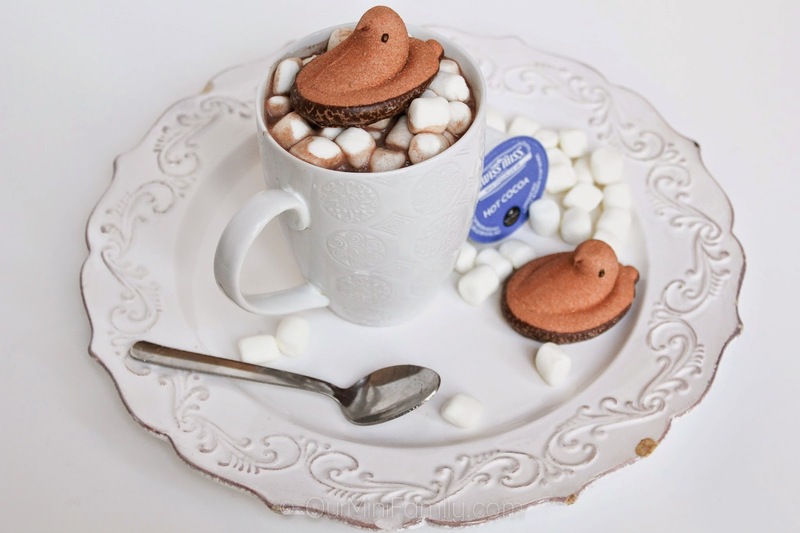 I need to get my hands on some of those chocolate Peeps! Delish! This picture is adorable and I had no idea they even had those kind! G'day! I love this idea! Thanks Maggie!! That's a huge compliment coming from you--love your photos all the time! As much as I hate that there is appropriate weather this month for hot cocoa, this makes it all better. So cute! 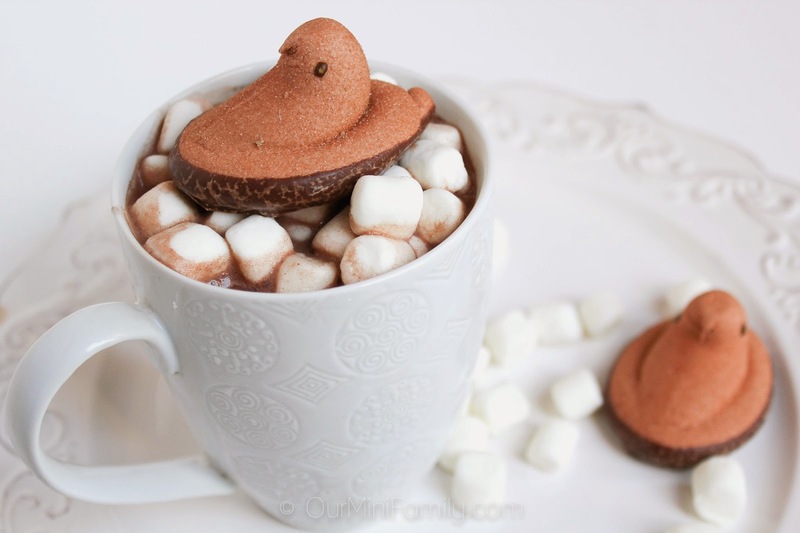 I'm not a big Peep eater, but this looks like it would be lovely! Pinning! Woohoo! You should totally try it! Oh yeah, I would CERTAINLY try this one!!!! YUM! Adorable and so creative! These are very beautiful! You have quite the eye! Awww you're so sweet, Krystal! Thank you! Thanks for linking to Twirl and Take a Bow! My pleasure! Thanks for coming by, Robin! This looks so good!!!!! Thanks for sharing on Twirl & Take a Bow! Of course, Brooke! Thank you! Looks delicious! 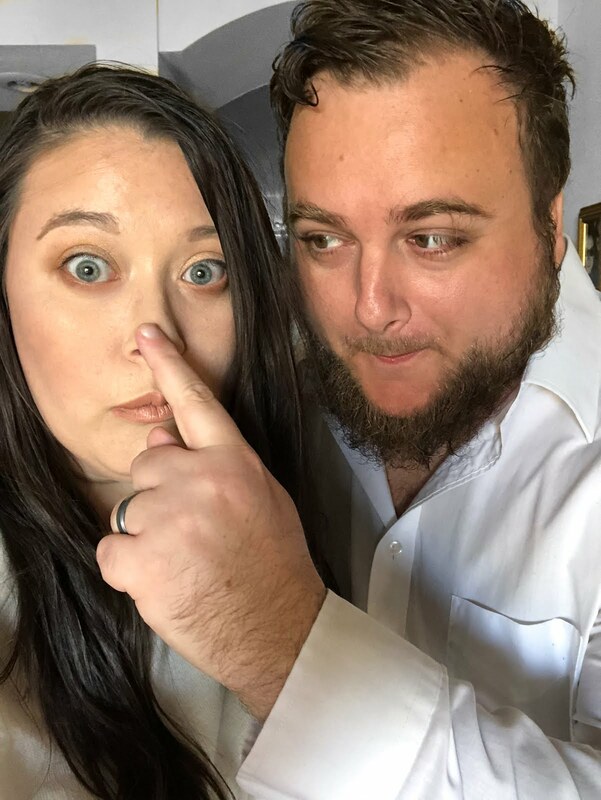 Thanks for sharing and for linking up with us over at Tell it To Me Tuesday! We hope to see you linking up with us again next week! You betcha! Thank you for coming by. Yay!! That's awesome!! Thank you! Awesome!! Thank you so much, Jennifer! They were totally amazing! Thank you!